Sri Lanka is stepping up its war on drugs with the government advertising for hangmen this week. The country is pushing ahead with a hardline policy, modelled on the Philippines, to combat drug trafficking. 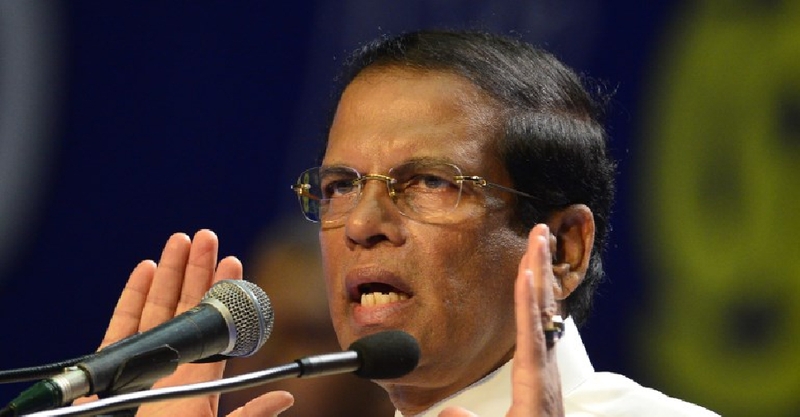 Last week, President Maithripala Sirisena announced the decision to reintroduce capital punishment for drug traffickers in the next two months. The last execution in Sri Lanka was 43 years ago. It was during a state visit to the Philippines in January, Sirisena had praised President Rodrigo Duterte's war on drugs, despite international criticism of a campaign that has resulted in the death of thousands of people. Two teenagers have been arrested in Ireland for being involved in the murder of a journalist. Gunmen have killed 13 people at a bar in Mexico. Thousands of bees living on the roof of the Notre-Dame cathedral have survived last week's devastating fire. Ukraine's rival presidential candidates have locked horns in a heated televised debate at Kiev's Olympic stadium. Two teenaged girls have been arrested in Florida for plotting the murder of nine people.